Ever since I transferred my son in traditional school, I always treat him every grading period. In the previous school kasi wala naman grades so when we moved to his new school, my son doesn’t care about his grades. So in order to motivate him to study hard, I told him that I will treat him if he has an eagle seal on his card. At that time, Happy Meal nga lang ok na kami but things change when he entered grade school. Now, he really says what he wanted when he gets an eagle seal. Last grading, he wanted a Power Rangers Dino Charge Megazord but I said no. I said, it is so expensive even though I really have no idea how much it is. But I treated him in Kidzania Manila. Last month, my son said he wanted to play bowling when he gets a gold eagle seal. I did not take it seriously since ang tagal pa ng kuhaan ng card but last week, he told me about it again. But I said, gold eagle seal + general average should not below (insert gen.ave of 1st grading). Since lumelevel-up request niya, level up din ang condition ko. Hehehe! Actually, I totally forgot about the school card so when he went home last Friday, all out smile siya and hawak na niya card niya. (2nd and 3rd grading, binibigay na lang sa kids) He was so happy because he met my condition. My husband was asking him kung san kami magbowling and he said, SM Southmall. Honestly, we have no idea that Southmall has bowling center but we still went to Southmall at meron daw sabi ng anak ko. True enough, there is bowling center there so wala kami ligtas. 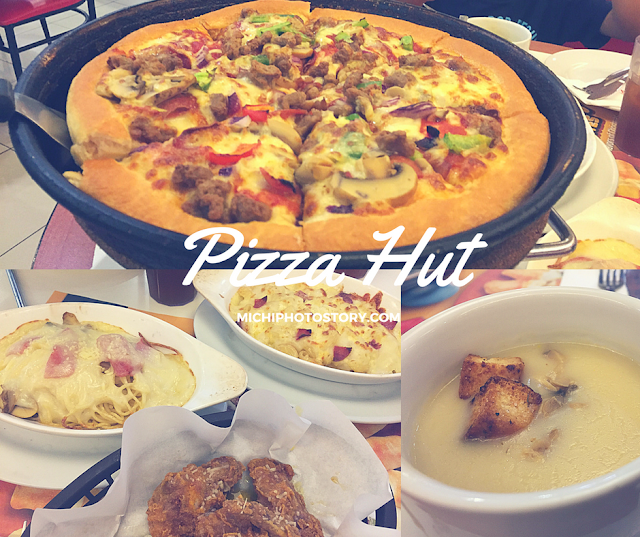 We ate early lunch at Pizza Hut para recharge ang energy. Hahaha! We ordered Meal 6 P699 + SC, it includes 1 Family Pizza, 2 pastas, 4 pcs wingstreet, 4 soups and 1 picther of drinks. After lunch, we went to the bowling alley. 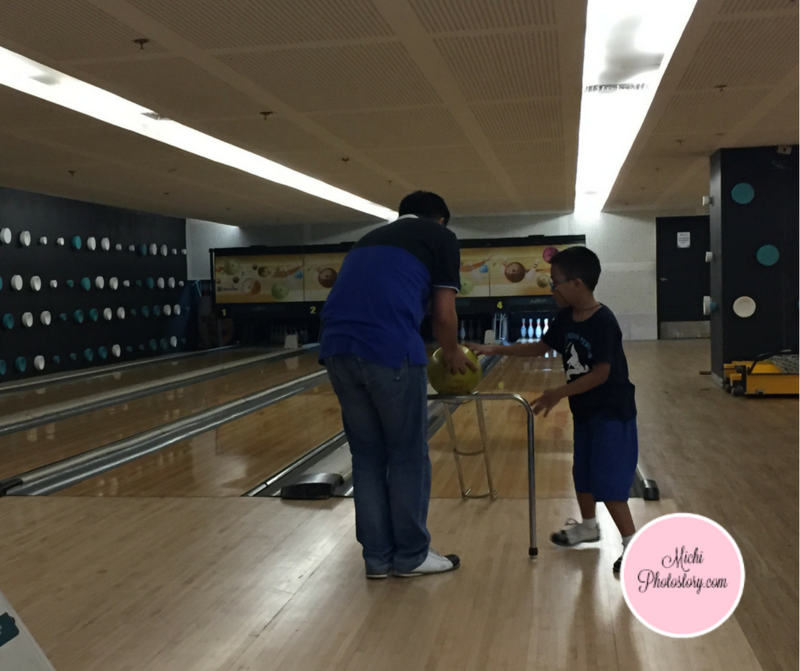 Hubby and I played bowling before but this is the first time that we played bowling with my son. I was in grade 3 when I started playing this with my family. Yan madalas bonding namin with my mom pag nasa Pinas siya. Yun lang yata alam ng nanay ko na mag-enjoy kami, movie or bowling game every weekend. 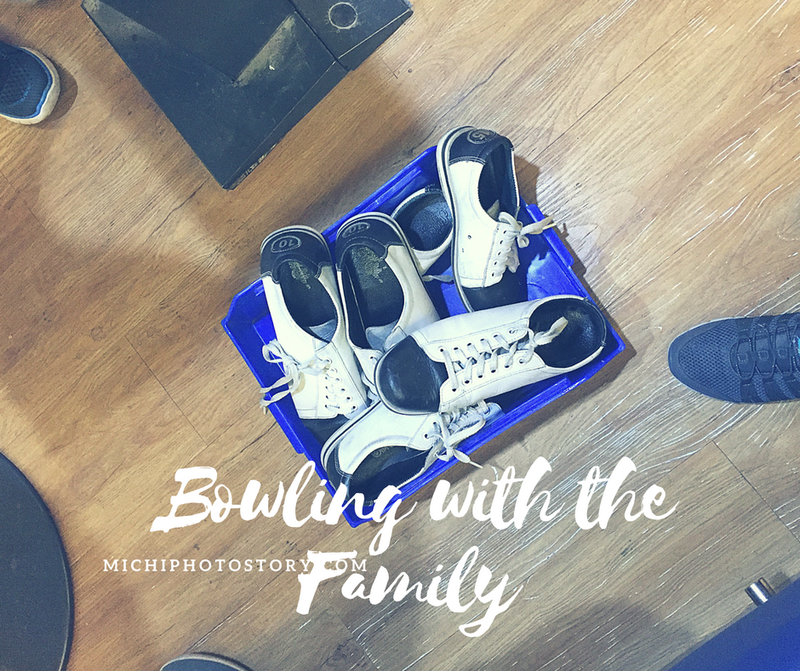 They don’t have bowling balls for kids so nabibigatan anak ko, he was surprised siguro sa bigat hindi tulad nung plastic bowling balls and pins sa bahay. Hehehe! My husband was teaching him how to hold and release the ball pero hirap talaga sa bigat. The staff even suggested to use a metal bar (don’t know what it is called) na ngayon ko lang alam na may ganun. 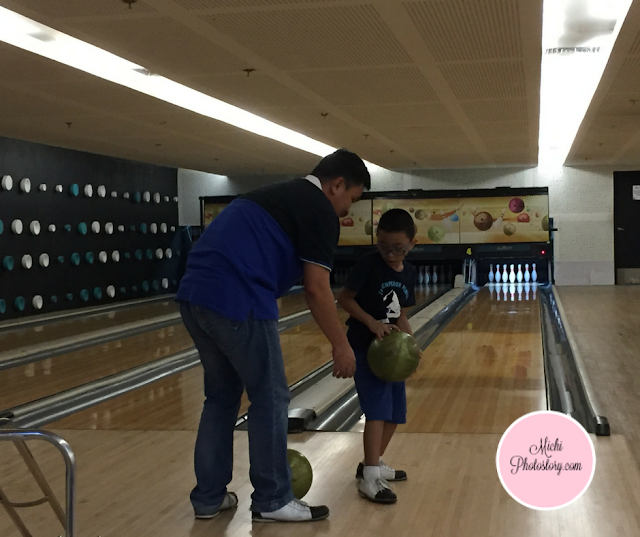 Pero nakakanal pa rin yung balls, naawa tuloy ako pero my son looks happy kahit hindi natatamaan yung bowling pins. So we continued playing it as long as happy siya and hindi siya affected sa score niya. He enjoyed it and said sa third grading daw, bowling daw ulit kami. Well, sa February ko pa makikita yun card so let’s see kung magbago pa.
We often go to SM Southmall and see the bowling center, but we never tried bowling. After reading your post and knowing na may metal bars for beginners, parang ginanahan na rin akong dalhin anak ko sa bowling center nila :D Thanks for the post!